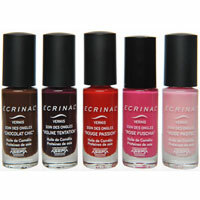 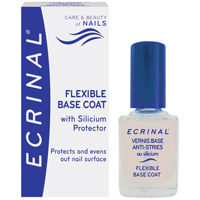 ECRINAL Nail Repair Serum with 10 Precious Oils: Moisturizes and revitalizes nails instantly. 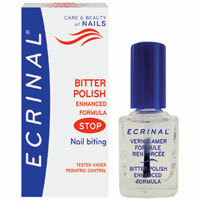 Gives a beautyful flawless appearance to the nails and cuticles. 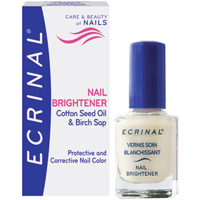 Helps to condition and moisturize dry skin around the nails. 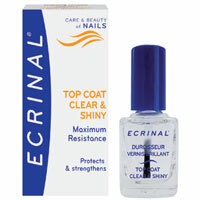 Nails are more resistant than ever to breakages with a clean and healthy looking. 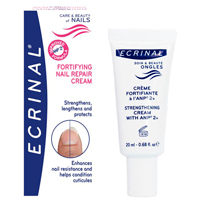 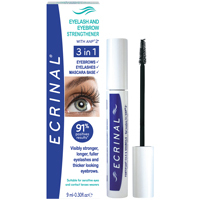 High concentration formula : 98.7% in natural ingrédients. Your nails will just love it! 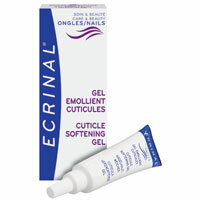 Dehydrated or fragile dry nails and cuticles. 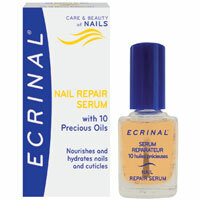 Apply Serum once to twice a day, gently massage into cuticles and entire nail surface. 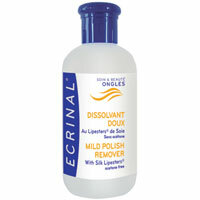 TO OPTIMIZE RESULTS, APPLY AT NIGHT AND LEAVE TO PENETRATE OVERNIGHT.